These Burton men's GORE-TEX® insulated gloves offer systematic storm-proofing—3-in-1 versatility for when you don’t know what the weather will bring. 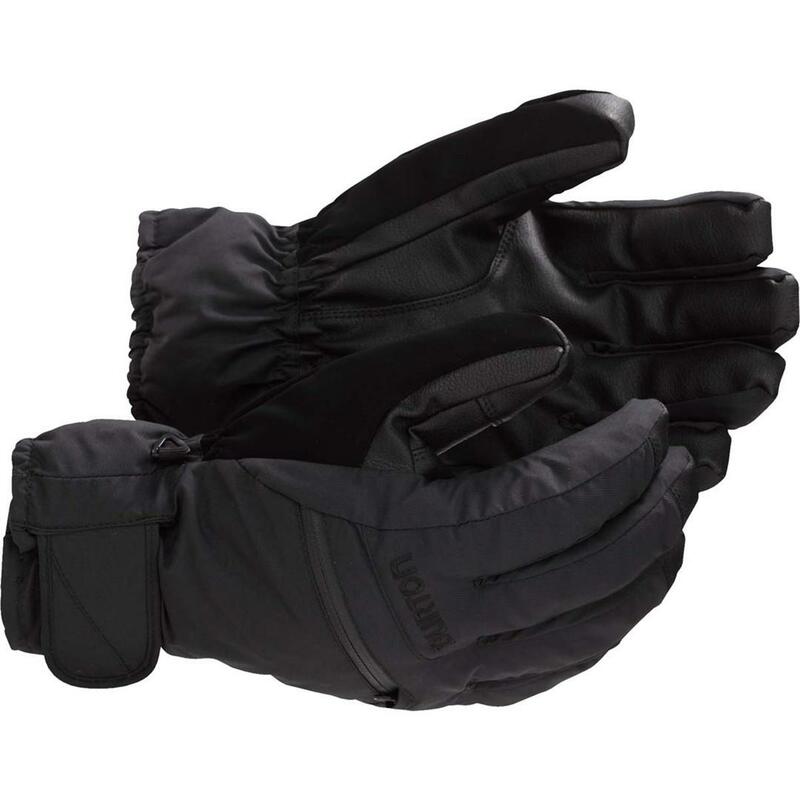 These gloves aren't the most comfortable gloves we carry, but for half the price they are more perfect. They come with a thinner linear that you can use on the colder days and have a pocket on top for a hand warmer if need be.